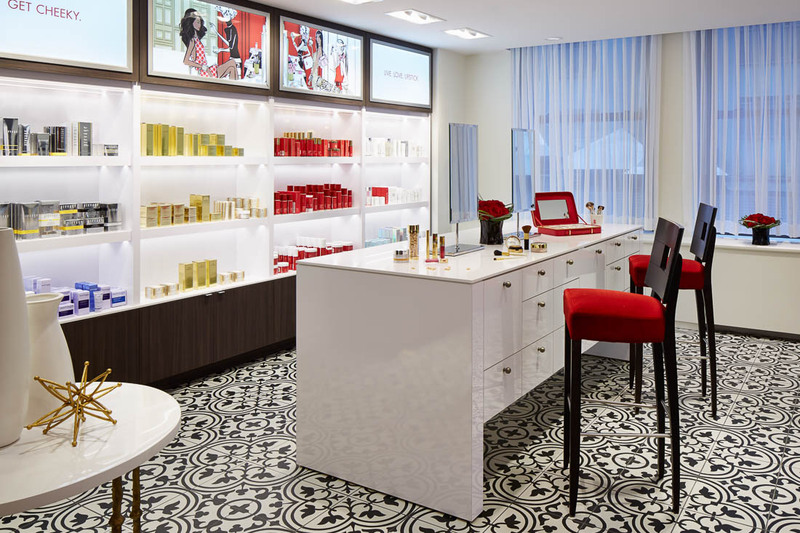 Red Door Spa is a market leader in the prestige day spa and salon category with 43 locations operating under the Elizabeth Arden Red Door and Mario Tricoci brand names. The company was established in May 2000 through the merger of the North American salon and spa industry’s two largest and most recognized companies, Elizabeth Arden Red Door and Mario Tricoci. Today, Red Door operates primarily under the “Elizabeth Arden Red Door” and “Mario Tricoci” brand names.